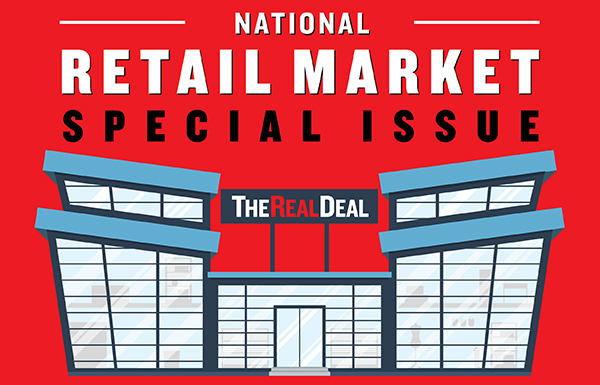 The Real Deal’s annual insider’s look at what’s unfolding in retail markets across the country will be available in May 2018. The issue will be distributed to all subscribers to our New York, South Florida and Southern California magazines, with bonus distribution in bins and at TRD’s booth at ICSC’s RECon 2018 in Las Vegas. For advertising opportunities, please contact Advertising@TheRealDeal.com or call 212.260.1332.